The holidays are just around the corner, and for most people that means hitting the crowded malls. If you’re looking for a great gift idea for your new child, niece, nephew, or grandchild, skip the toys and gift them a Registered Education Savings Plan (RESP). 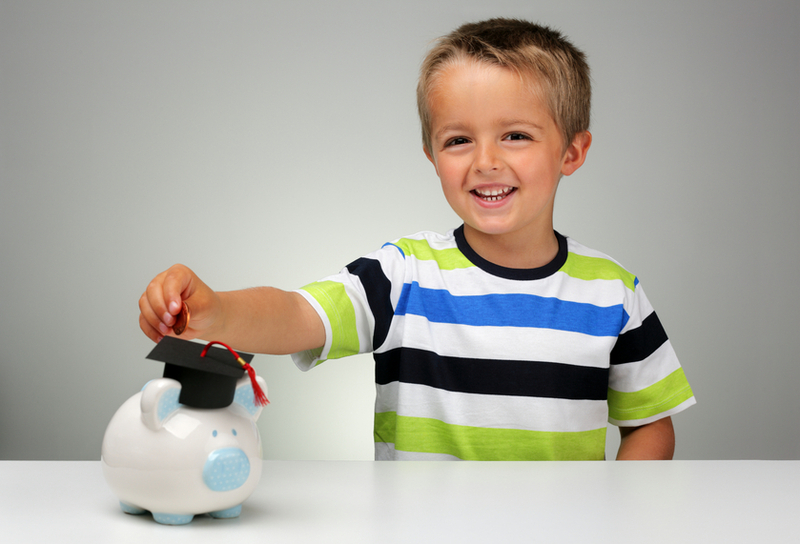 An RESP is a tax-deferred savings plan that helps you save for a child’s post-secondary education. 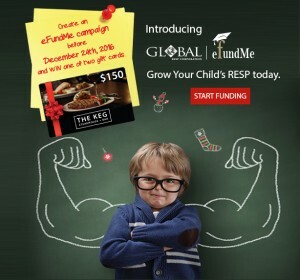 It’s a meaningful gift that’s easy to start and easy to contribute to on birthdays, graduation, Christmas, or other significant holidays or milestones. With an RESP you, or anyone else, can make regular contributions throughout the year; up to $2,500 annually, up to a lifetime maximum of $50,000. The money grows over time tax free, until the beneficiary starts to take it out. Another summer has quickly come to an end. And that means one thing: your kids are back in school. Just as spring is a great time to consider spring cleaning, the back-to-school period is a great time to start thinking about your kid’s post-secondary education (PSE) and the benefits of investing in a Registered Education Savings Plan (RESP). Why is back-to-school such a great time to think about RESPs? The start of a new year means your kid is one step closer to starting their PSE. Whether you’ve started to save for their PSE or not, there’s a huge number of reasons to invest in a RESP. How Can You Save For Your Child’s Education? For some people, it’s easy to set aside money for a short-term goal like a summer vacation. But saving for your child’s education fund, which may not be used for another 18 years, can seem downright impossible.